6. There may be rap. 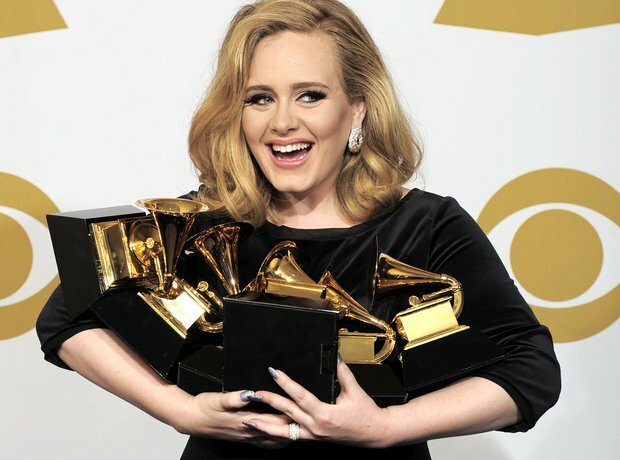 Adele has reportedly been experimenting with genres outside of the familiar for this new record. Wiz Khalifa says rap, Kelly Clarkson says country.